Last week, we told you about several PhotoPass opportunities that will be available from now through February 10th at the Magic Kingdom to celebrate the 65th anniversary of Peter Pan, including a chance to meet Captain Hook and Mr. Smee, Magic Shots that add wings or shadows, and special props. 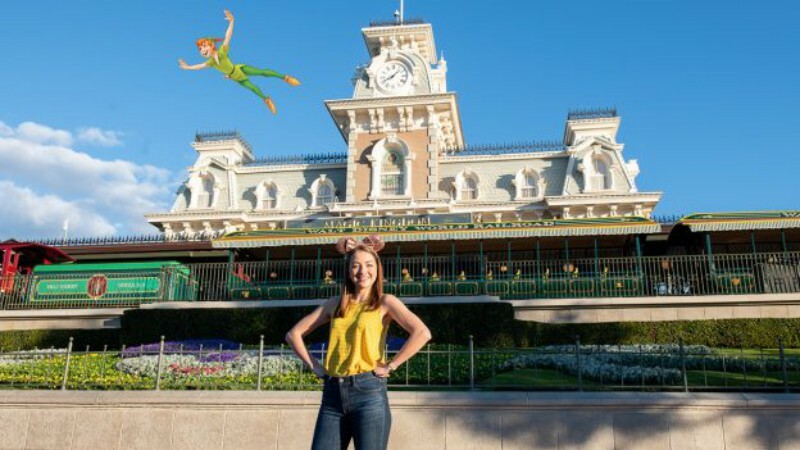 Now, PhotoPass photographers have added a new Magic Shot on both coasts that shows Peter Pan flying high above your head! This newest shot is found in at the entrance to Magic Kingdom or Disneyland Park in front of the train station. 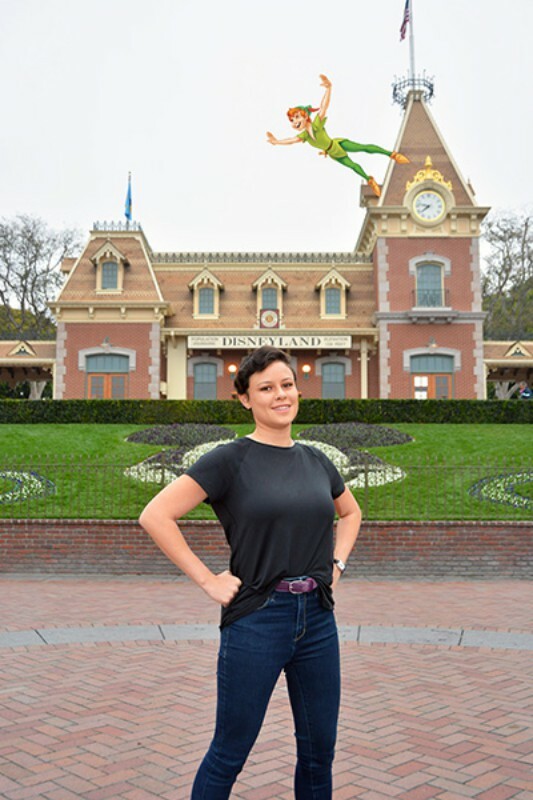 Be sure to ask your friendly PhotoPass photographer that you’d like a little pixie dust!